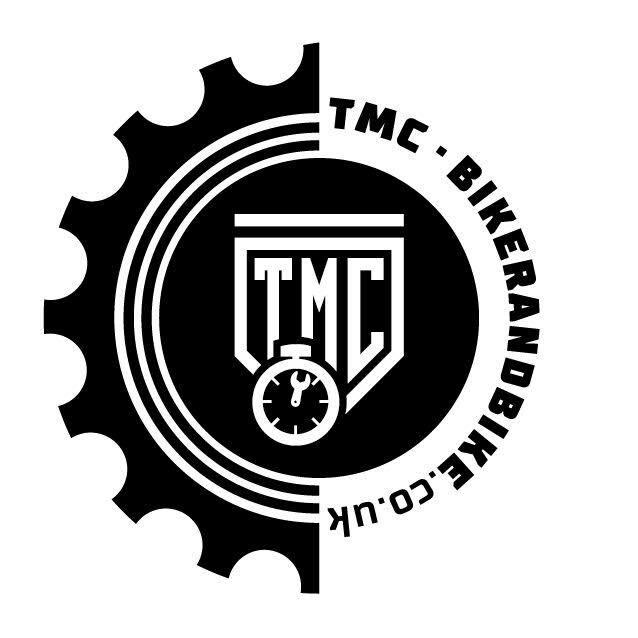 Bikers checking to see if their motorcycles will be ULEZ compliant have been given previously inaccurate results and are now finding themselves liable to pay £12.50 each day. Transport for London’s ULEZ Vehicle Checker has been providing search results on motorcycles that may not be accurate, and the situation may continue as TfL updates its records. 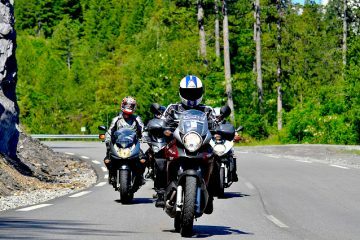 It means motorcyclists that may have thought they would not need to pay the daily £12.50 charge could be in for a shock. Multiple others followed with similar claims, including some with vehicles registered beyond the cut-off registration date of July 2007 claiming they are also facing the charge when they shouldn’t be. Checking with TfL, we have found that the ULEZ database was recently updated, with many more vehicles’ data added. 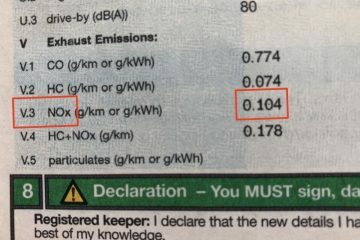 Having done our own checks previously, we can confirm that some bikes we know are definitely not Euro 3 compliant, that were showing as not being subject to the £12.50 per day 24/7 Ultra Low Emissions Zone charge, now are. 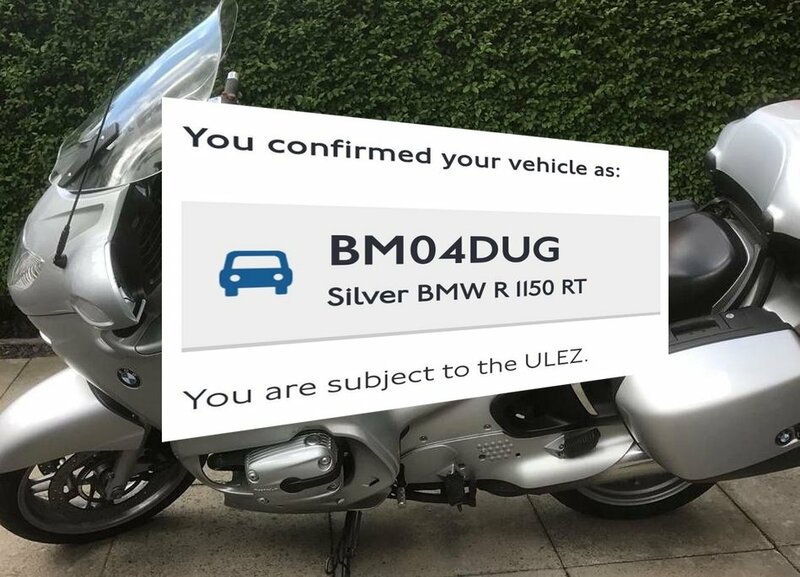 Anyone who thinks TfL may hold the wrong data about their motorcycle should check the ULEZ vehicle checker on a regular basis for updates. 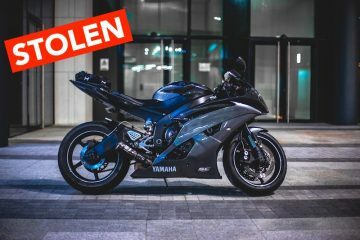 Currently, the only sure way to know if you will be non-compliant is to check with the vehicle manufacturer to see if your registered bike is Euro 3 or later. Any vehicles that are non-Euro 3, with the exception of those in the historic vehicle tax class (loosely, vehicle over 40 years old), are all subject to the daily charge. This article has been updated from a previous version that gave incorrect information on exempt vehicles.